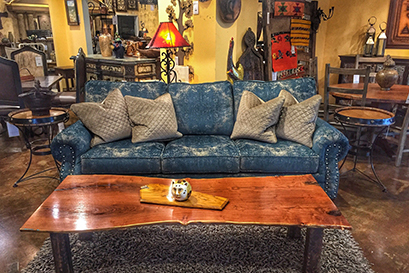 Primitives Furniture & Accessories is a locally owned, fourth generation furniture family doing business since 1988. 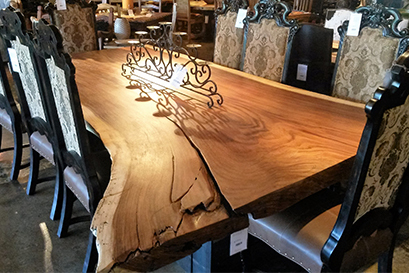 At our store, we offer a wide variety of handpicked wood furniture in Austin, TX, and surrounding areas. When you are looking for a quality addition to your space, visit us to discover products made from the top quality materials in the industry today. Shop with us today to find furniture that meets even the most discerning taste. Whether you are looking for new bedroom, living room, or dining room furniture, you can trust that you are making a quality addition when you shop with us. The majority of our unique inventory is made out of sustainable solid hardwoods, as well as reclaimed wood, old architectural elements, and hand forged iron. Together, these materials combine to create something very special for every space. 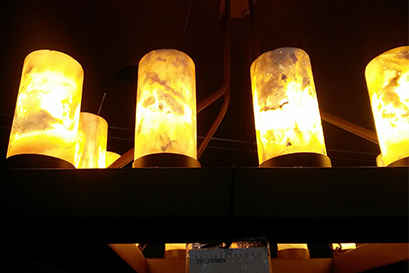 From contemporary to old world, you will find all levels of fine furnishings at our local store. We work hard to find wood furniture and other pieces that are handcrafted and created by artisans or small cottage industry. We are also known for ranch and cattle baron pieces as well. Since starting our company, we have focused on providing eco-friendly and green services to each of our customers. We customize the shopping experience to fit the personal needs of each of our clients. When you turn to us for your wood furniture or upholstered pieces, our caring professionals will help you design an option that makes any room stand out for all of the right reasons. We pride ourselves on our ability to take care of each of your needs, and we feel privileged to be allowed in your personal space. Each member of our team is committed to developing a long-term relationship with our clients. Throughout the years, we have had the pleasure of working with countless clients to bring their design ideas to life. We invite you to join our long list of satisfied residential and commercial customers. Contact us in Austin, Texas, to learn about our selection of wood furniture for your home or business. We proudly feature endless options for purchase throughout the area.